Potato Kale Galette – Just five ingredients!! This Cilantro Noodle Bowl recipe uses a whopping 2 cups of cilantro so none of your beautiful herbs go to waste. Swap steamed carrots for the Romanesco or broccoli. Did you know that the combination of lightly sauteed carrots, onions, and celery are known as a mirepoix (said like “meer pwah”)? 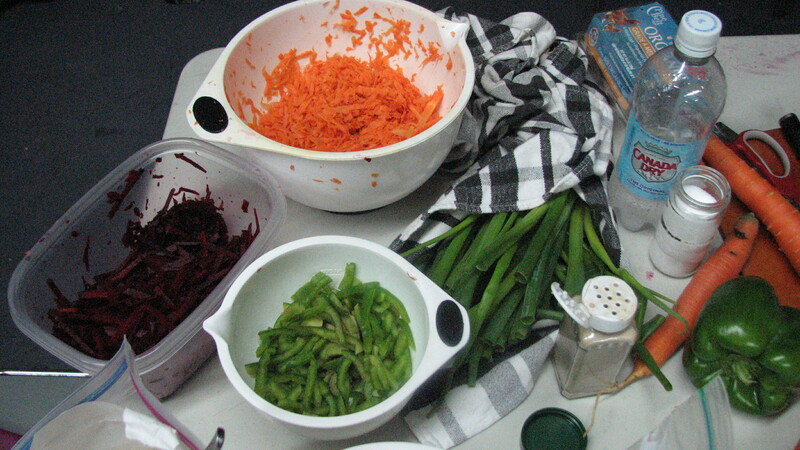 A mirepoix is the seasoning base for stews, soups, and stocks. It is also the foundation of this delightful French-Style Lentil Salad that packs perfectly for brown bag lunches. Cooking Demo Week 7: A Success! Thank you to all who came and learned how to make Shredded Veggie Pancakes from Emily, our Community Chef! For those who missed the exhibition or simply would like to learn more, we will be having another cooking demonstration at next Wednesday’s ( 4Aug 2010) share distribution. Check out our Recipe Tab for more recipes recommended by the Food Education Team and visit the CSA Forum to sneak a peak at members’ recipes or add your own. Thank you Joe Wirtheim for the photos! Author jtcrockettPosted on July 28, 2010 August 4, 2010 Categories Events, Recipes, SharesTags beets, carrot, community chef, community food, cooking demo, Eggs, green pepper, pancakes, photos, recipes, shares, vegetable, Vegetables, VegetarianLeave a comment on Cooking Demo Week 7: A Success! Our Community Chef, Emily Nickerson, will staging a cooking demonstration at this evening’s distribution from 5 until 7 pm. 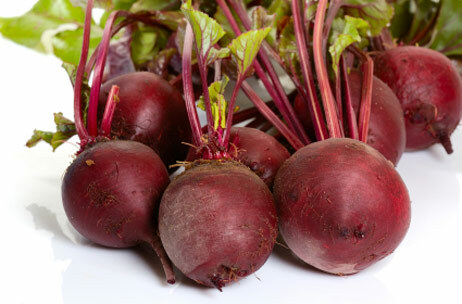 Are you flat out beat trying to figure out something to do with your beets? Want to learn some bloody good new recipes? Well, tonight is your night. Central Brooklyn CSA is proud to announce that our Food Education Team (led by Community Chef Emily Nickerson) will be staging a COOKING DEMONSTRATION at this evening’s share distribution from 5 until 7 pm. Plan to stay for a few minutes extra tonight and learn a new kitchen trick or two. 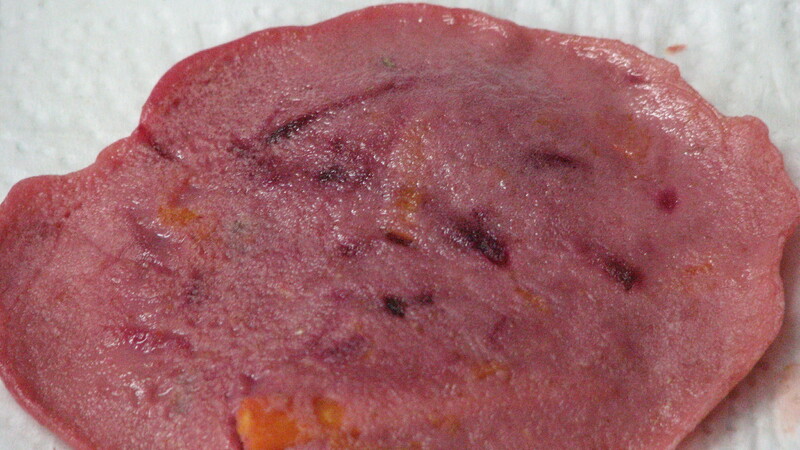 Come and "beet it up" with us at our first cooking demonstration! Author jtcrockettPosted on July 28, 2010 Categories Community, Events, Recipes, SharesTags beets, community, community chef, cooking, demo, demonstration, shareLeave a comment on Cooking Demo Tonight!